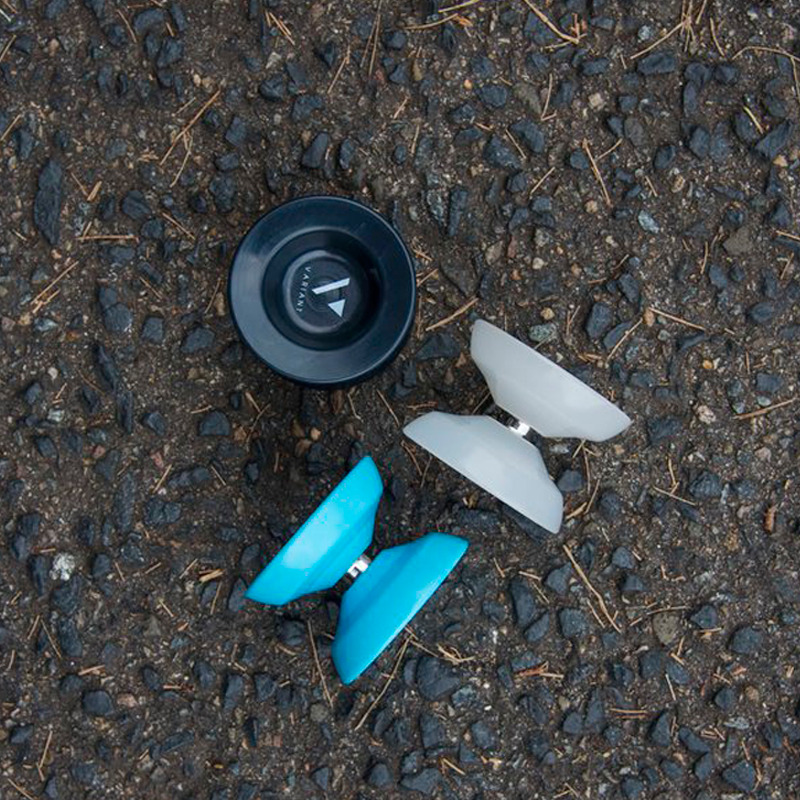 An all plastic, competition ready yo-yo from MagicYoyo and Australian National Champion, Brandon Vu. 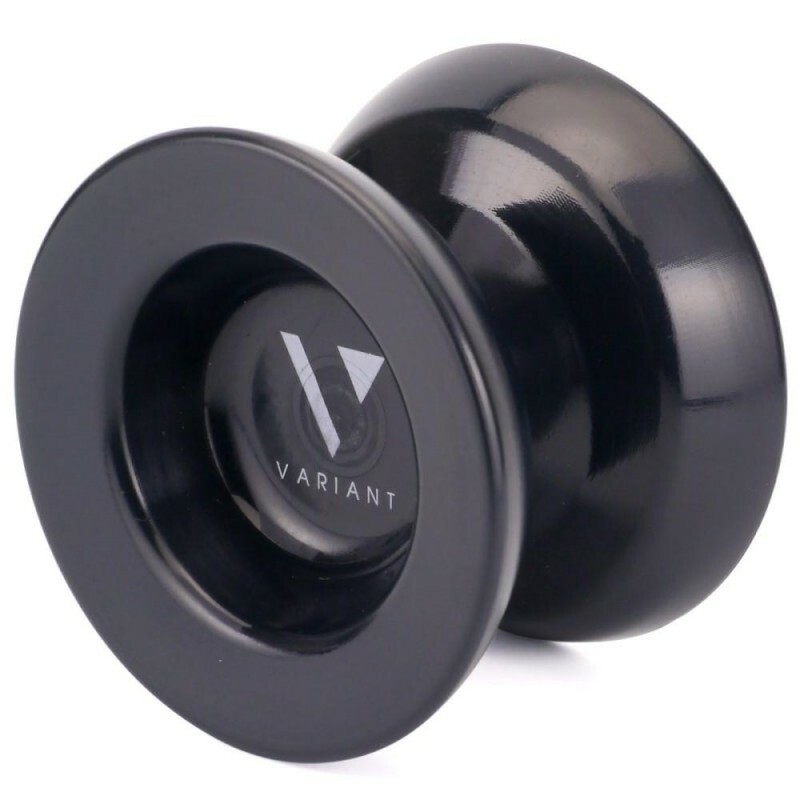 The Variant is the plastic equivalent of Brandon’s Bi-Metal signature yoyo the Outlier, but for only a fraction of the price! To assure the Variant met Brandon’s stringent competitive requirements the mastermind behind the SKYVA, Jeffery Pang was brought on-board to help execute the design. The result is an incredibly stable and long spinning throw that can withstand the most stressful of string hits and still come back for more. Additionally, weighing in at only 66grams the Variant glides across the string effortlessly making speed-combos a breeze. 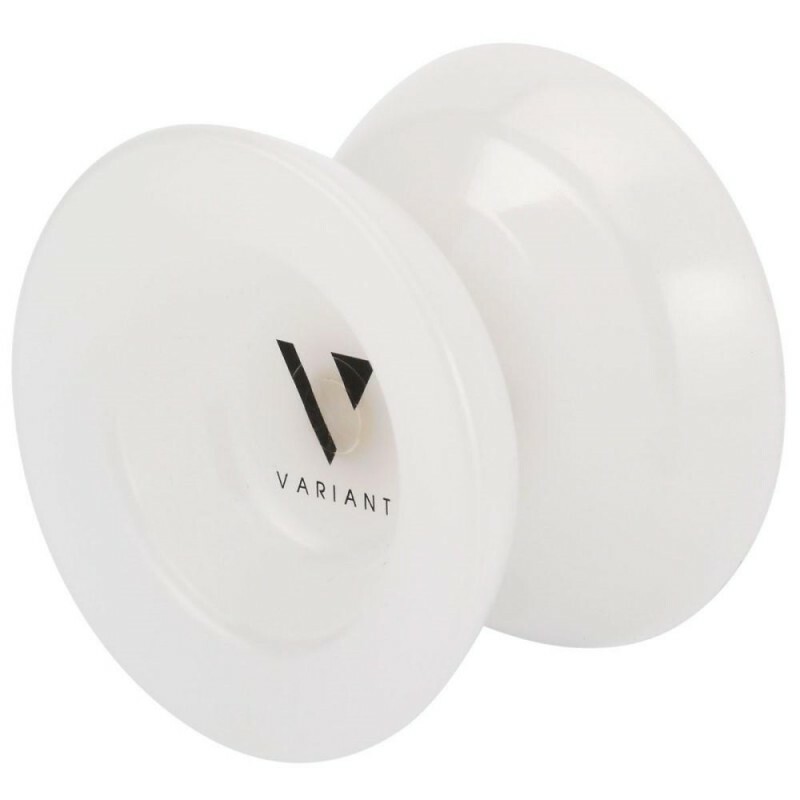 At the same time Variant’s robust rim weight ensures the yoyo emulates a powerful bi-metal snap on the end of the string and binds tightly after every throw. All of this is constructed on a flared-out durable polycarbonate body, maximising the yoyo’s catchability making it perfect for the competitive stage.